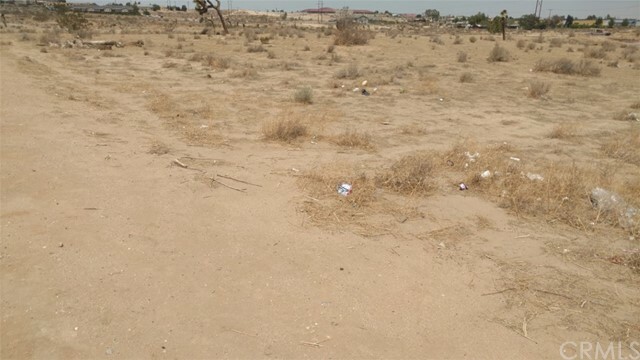 Broad desert and mountain views come with this land parcel. Great place to build your dream home. Adjacent 1.23 acre parcel also available on Turquoise at same price. All information deemed reliable but not verified.